Ok, so now you've decided to travel down the RFP road. So, now what? Start at the beginning. Introduce yourself. Hello again. 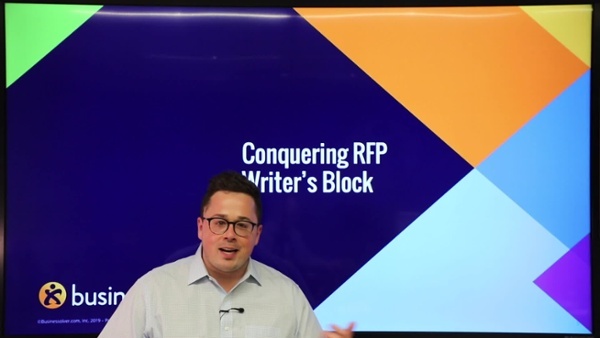 It's me, Ray O'Donnell and your friends from Businessolver with the second installment in our series, Conquering RFP Writer's Block. 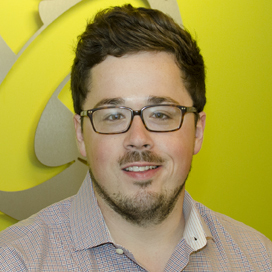 If you missed the first video check it out here to find out if you even need an RFP. In each video installment, we're taking a deeper dive into our white paper, the Art of Writing an RFP. Now remember, the focus of the resource and this video series is on benefits administration technology and services. However, it is our hope that you will find many of the things we're sharing useful across a variety of RFP activities. First step, introduce your organization. Today, we're going to dig in and talk about introducing your organization. When you're going through this process and thinking about what you want to achieve, remember, this is about wanting change. You are starting with an RFP but really, you want the outcome to be to move your business forward. One of the most difficult parts of any major change is simply not being prepared for it. So we want to do the important work at the outset to really make sure we've laid the foundation to make change a non-event. The first question to answer is, "What's our current benefit state?" This is the basic stuff. For example, your company information, where your employees are located, how many employees you have, and what plans they are enrolled in. This first step of introducing yourself is also where you're going to share attachments and any data that you have. Try and collect as much data as possible; more than you think any one applicant needs. The more data you can provide the more quickly you can move through the process and get the pricing you want. Do that important work up front and share as much data as you have available. That's ultimately going to drive the type of employee or member experience that you're trying to achieve. Another important piece of introducing your organization is understanding and expressing the types of pain that you have today. What doesn't work the way that you want it to in your current ecosystem? Where is there inaccuracy or difficulty for members? You can be thoughtful in how you share those things so that ultimately we're getting to the right outcome. Think about what you want in the future. 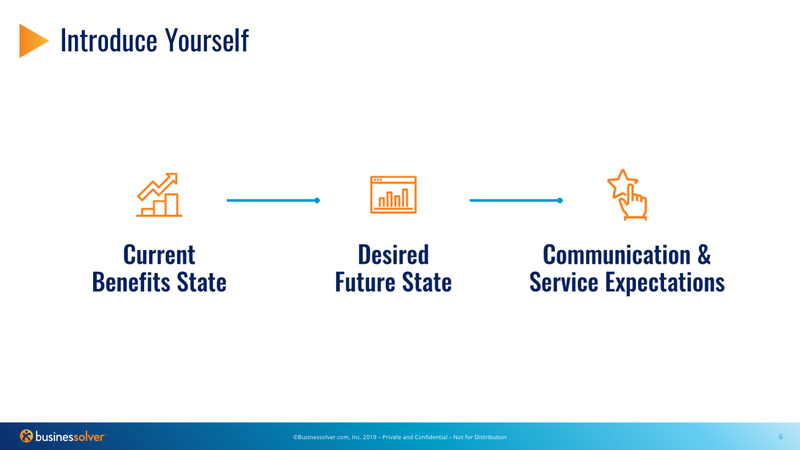 At the introduction stage, is where we start to think about that desired future state. I think about desired future state in two categories. One is, what are your non-negotiables? What are the things that we absolutely must have to move forward to be successful? And second, what are the nice-to-haves? You want to have a good balance, right? Because sometimes what happens in an RFP process is, we haven't looked at technology in so long that we get excited about nice-to-haves and we forget to pay attention to the non-negotiables. So be thoughtful on what's the sizzle and what's the steak. Be thinking about what you're going to consume or purchase and find a balance in what you need that to look like. What are your service expectations? The third piece of this puzzle is communication and service expectations. In our white paper, "The Art of Writing an RFP" we have 250 questions that can help you dial into, "what are my communication and service expectations?" Certainly you should take advantage of those. Be thoughtful about what the future is going to look like for your business. Don’t focus on what it looks like now. You have an increasingly diverse workforce that will change and require different experiences. Employers are frequently surprised when we tell them that millennials are the largest generation in the workforce. In addition to that fact, there are 10,000 people retiring every day. 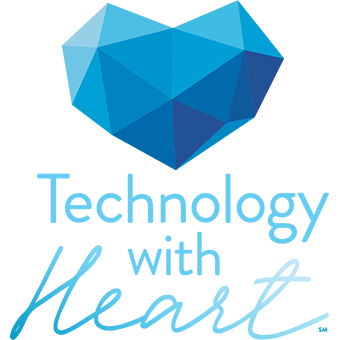 This means you may need something to address that situation in the future with your new technology partner. What will your employees need in the future? One of the things that I'll also share with you is, our friends at NASA have actually done research to estimate, "how do people go about solving complex problems within a large ecosystem?" Which is certainly the type of journey that we're talking to you about. And in that, they have found that up to 400 percent of the work is either under or overestimated. I share that with you because you need to be thoughtful about your current benefits state, your desired future state and your communication and service expectations to really zero in on the right outcome so that you can narrow down and get focused on where you need to spend your time. And focus on what providers need to bring to you. That's all the time that we have for today. Tune into our next installment where we're going to talk about laying out your core requirements. In the meantime, please share this content with your friends and with your colleagues who are helping you in this process. Anybody who may find value in understanding that introducing your organization is a critical step when going through the RFP process. Also, please remember to download our white paper, "The Art of Writing an RFP", which is available at businessolver.com/RFP. Thank you. Miss out on episode 1? Watch it here. Ready for the next episodes?